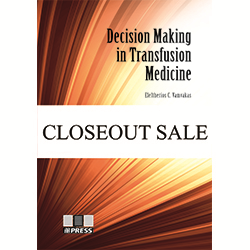 This new edition reflects a significantly increased focus in recent years on patient safety and the economic implications of inappropriate transfusion decisions and transfusion errors. Two new chapters and updates throughout guide hospitals to meet this shift. 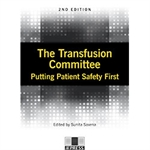 This new edition of a popular and practical text is a response to significant shifts in transfusion practice in recent years placing increasing emphasis on patient safety and patient blood management initiatives. 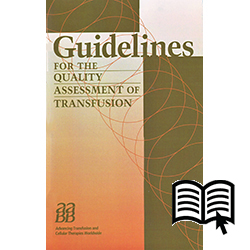 For the hospital transfusion committee (TC), this means an expanded role to spearhead strategies for promoting best practices and blood avoidance. New ideas, new contributors, and updates throughout make this an indispensable guide for both established and new TCs in the evolved paradigm. Two new chapters highlight the importance of nurses and other transfusionists in the TC, and how to increase effectiveness by centralizing reports through the TC and promoting a culture of reporting. Several helpful forms included on the attached CD for downloading and customizing are some of the useful tools provided for achieving compliance with new requirements. Justification for a dedicated TC. 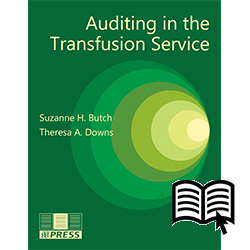 Roles of accrediting organizations and blood centers. 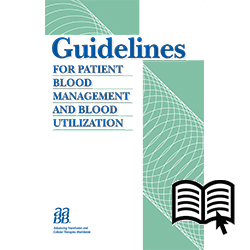 Blood utilization review and transfusion reactions oversight. 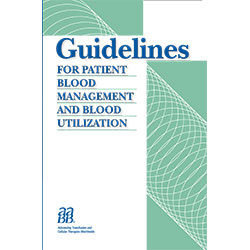 Patient blood management and transfusion guidelines. Quality tools for the TC. Transforming reports into system improvements (NEW).